This seminar tells the story of the Abbey Theatre Digital Archive, created by the largest theatre archive digitisation project undertaken worldwide. It reflects on challenges faced, lessons learned, new opportunities and impact on academic mission, library and archives. To choose a specific database you type the database name into the search box on the library homepage. To see what databases are available on a specific topic you need to go to the list on the Subject Support pages. You will need to use the 'Including Articles' functionality for cross searching across different databases. Remember, you have to be signed in first for this to work. Your Subject Support pages already have comprehensive lists of relevant databases in your discipline. When the search results appear, you'll see a star beside every result. 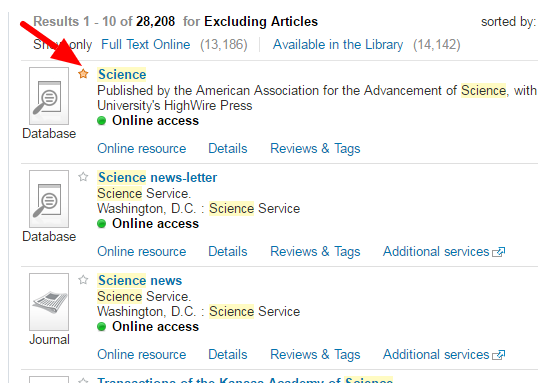 Just click on the star and the database will save to your e-shelf. Simple! 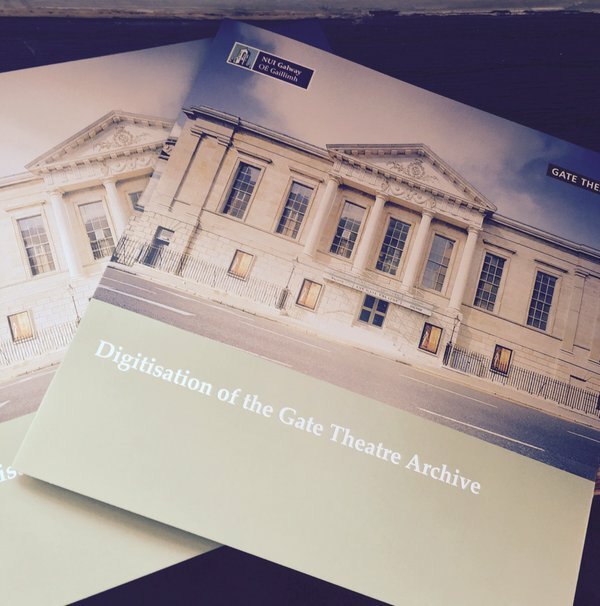 The digital archive of the Gate Theatre, Dublin, is now accessible in the Archives Reading Room of the Hardiman Building. 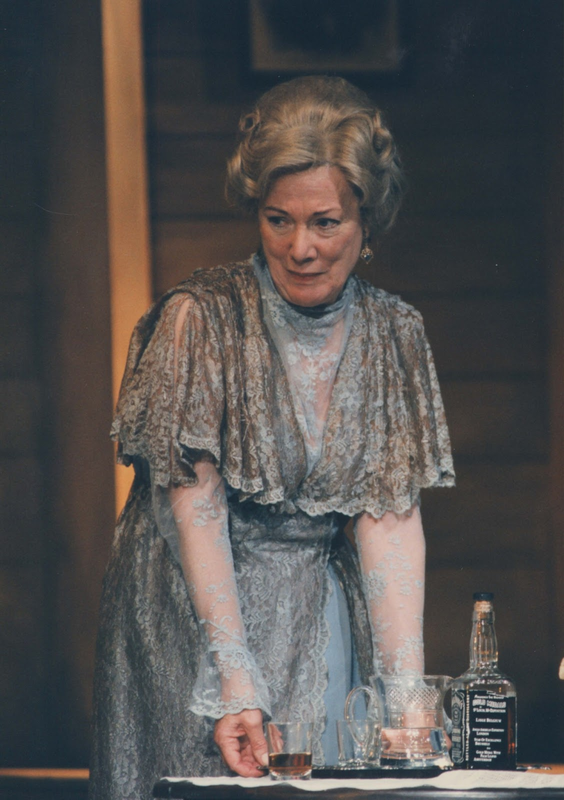 Comprising a wealth of material in a range of formats and media, the archive and documents of one of Ireland's leading theatres, from the late 1980s to present, is newly open to study and research. The scale of the archive and its digitisation ensures it is a vast resource for the study and understanding of plays performed at the Gate but also of Irish theatrical, social and wider cultural history. Already available within the digital archive are over 10,000 photographs, 11,000 press files, 6,500 pages of programmes, over 2,000 pages of play scripts, 1,700 pages of annotated prompt-scripts, 600 lighting designs and wealth of other material such as posters and handbills. Audio-visual material, including video recordings of productions and audio files of sound scores and design, will also be made available over the course of the digitisation project over coming months. 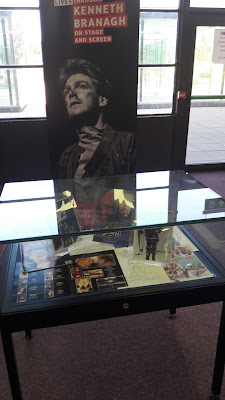 The archive of the Gate Theatre comprises material mainly from the period 1980-present, during which the theatre has been managed by Michael Colgan. 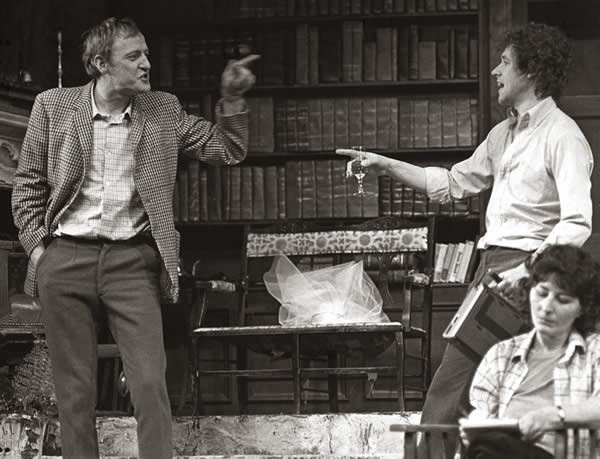 The Gate under Michael Colgan has distinguished itself internationally for its work with two Nobel Prize winners, Samuel Beckett and Harold Pinter. There is extensive correspondence with both writers, as well as huge detail about productions of their work. 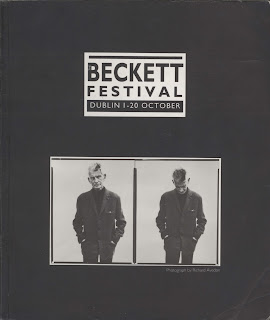 This will be of interest not only to Irish theatre scholars, but to people from further afield. 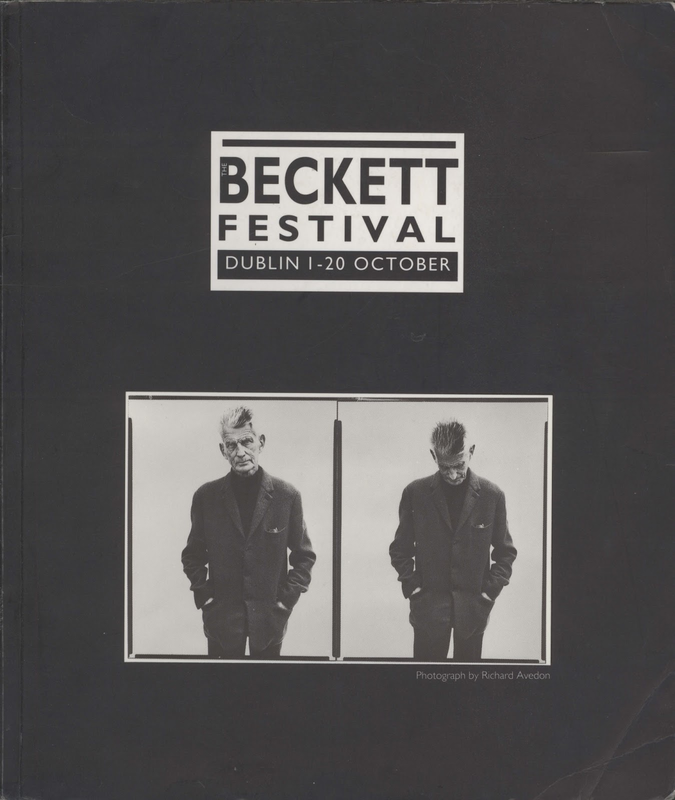 There is also extensive archival material relating to other major writers, including David Mamet, Conor McPherson and Brian Friel. Indeed, Friel premiered seven plays at the Gate during the last 20 years of his life. 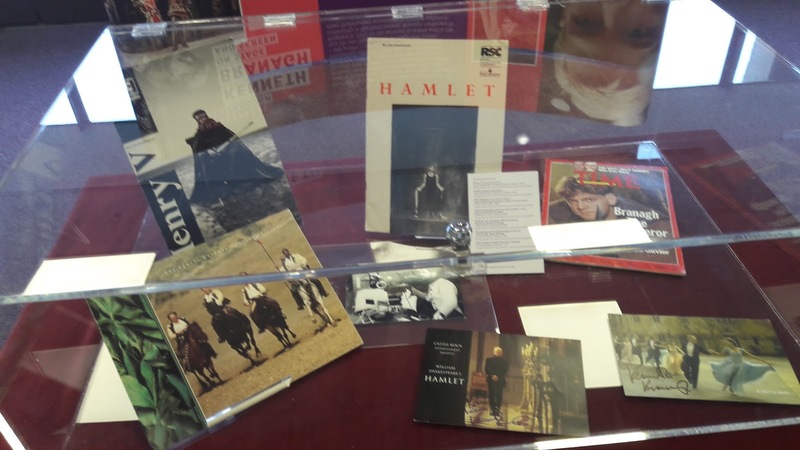 The Gate also has a long tradition of working with some of the world’s great actors; the archive features material relating to Orson Welles, Michael Gambon, John Hurt, Penelope Wilton, Stephen Rea, Ian Holm, Liam Neeson, Charles Dance, and many others. By connecting the Gate material to existing archival material at Hardiman Library on the Abbey and Druid theatres, playwright Thomas Kilroy, actress Siobhan McKenna and numerous other collections, NUI Galway’s status as the leading international centre for the study of Irish theatre is further enhanced. This video provides an overview of the archive and its content. 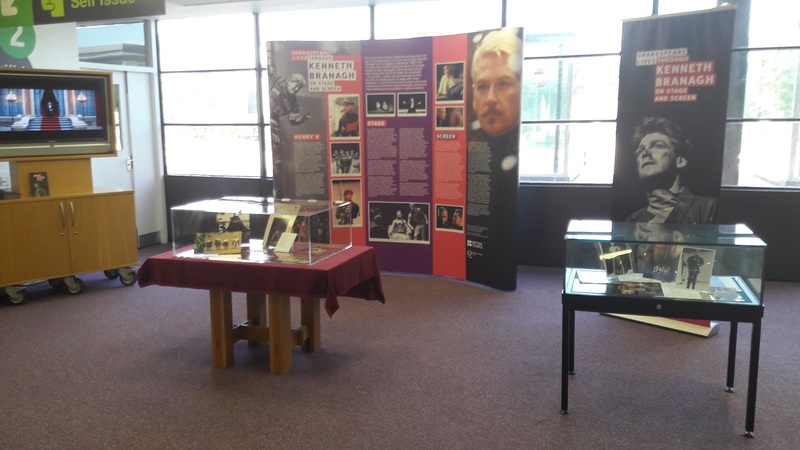 This exhibition celebrates the work of Kenneth Branagh in bringing Shakespeare to life on stage and screen and making the work of the Bard accessible to a global audience. It features rarely seen artefacts from the Sir Kenneth Branagh Archive in Special Collections, the McClay Library at Queen’s University Belfast, which illustrate the actor-director’s remarkable Shakespearean career, from his debut as Henry V with the Royal Shakespeare Company aged just 23 to his Oscar-nominated screen adaptation ofHamlet, and beyond. Our Reading List Service is now up and running and we are keen to work with as many academic staff as possible in preparation for the upcoming academic year. The service integrates Library resources, reading lists and Blackboard, making our resources more intuitive and accessible to students. 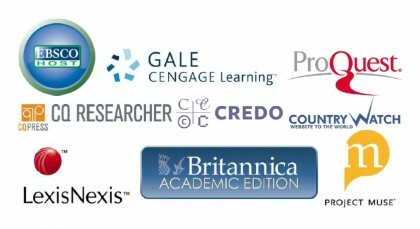 It saves academic time by simplifying ordering and offering chapter and article scanning. "It really is an excellent system and has made life so much easier in relation to developing the reading lists and learning resources for students. Students also find it makes the process of searching and accessing materials much more accessible. The fact that it also acts as an ordering system for new books takes another layer of administration from the module planning phase and has worked really well for us up to now. " See an example of a Reading List with links to our Library catalogue, full text and YouTube/web resources.